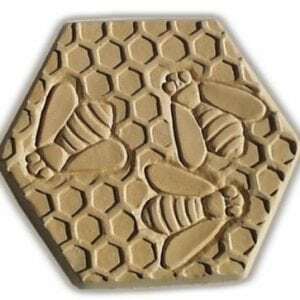 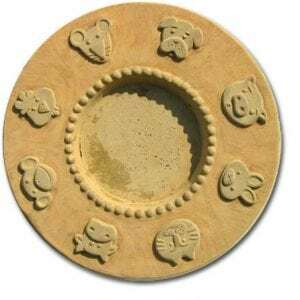 View cart “Crab Stepping Stone Mold” has been added to your cart. 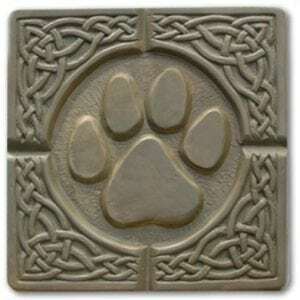 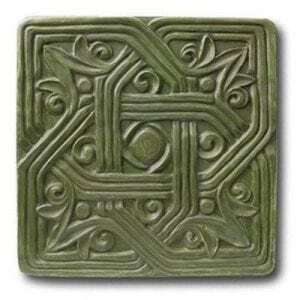 The Gothic Flower stepping stone was a way to bring the ancient Celtic or Gothic ways to our new advanced world. 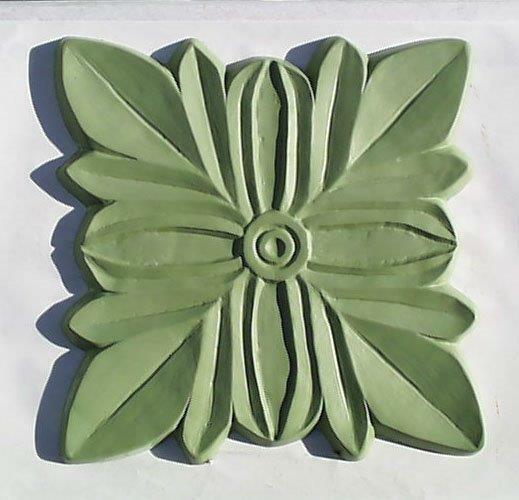 This gorgeous flower design has finished off my path with just the right amount of modern world meets old world feel.